Hard Rock Cafe Shot Glas Collectors. I am currently looking for. and we can work out a deal. This website is strictly referential. It is not affiliated in any form or way with Hard Rock Cafe International (USA). No merchandise is being offered for sale. 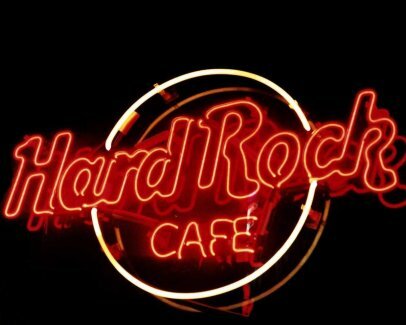 The Hard Rock Cafe logo and name are registered trademarks of Hard Rock Cafe international (USA), Inc. and are used for identifying purposes only.